An example of one of their student's work processes. 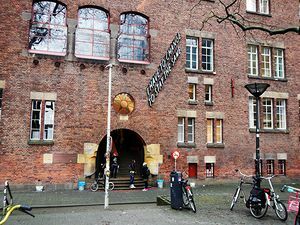 The Willem de Kooning Academie (WdKA) is located in Rotterdam, Holland. They have a strong line of cross-media / interactive / socially critical filmmakers that they promote.